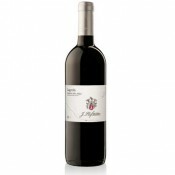 This wine is the result of the careful and exclusive selection of Lagrein variety grapes, grown on slopping vineyards near Termano and Ora. After the grapes have been separated from the stalks they are left to macerate for a day and then crushed. In this way the coloured substance in the grapeskins only gets into part of the must, which gives the wine its typically seductive rosé colour. Lagrein Rosé is matured for eight months in rustproof steel barrels. 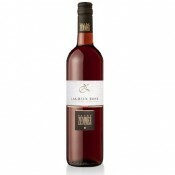 It is a typical product from Alto Adige, made from a native species of grapevine. This wine has many tricks up its sleeve in order to impress as a pleasing and flavoursome drink. This is a fresh rosé with a distinct personality, not just any other wine. 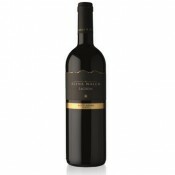 It has the fragrant aroma of a white wine, and the fruity structure and mellowness of a red wine. It is to be cherished when young. 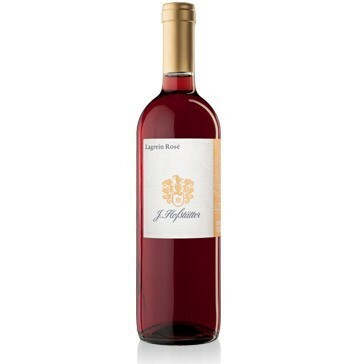 It is a brilliant waxy pink, very clean, frank and balanced, with a fresh acidity that makes it a very desirable drink. It should be served fresh at cellar temperature. This wine is at its best with antipasta, smoked fish, and boiled white meat. The wine should be served at 12 - 13 degrees centigrade in clear, transparent crystal goblets. This isn't a wine that should be aged and is best drunk within 2-3 years of purchase at the latest. The bottles should be laid horizontally in a cool, dark, humid wine-cellar.